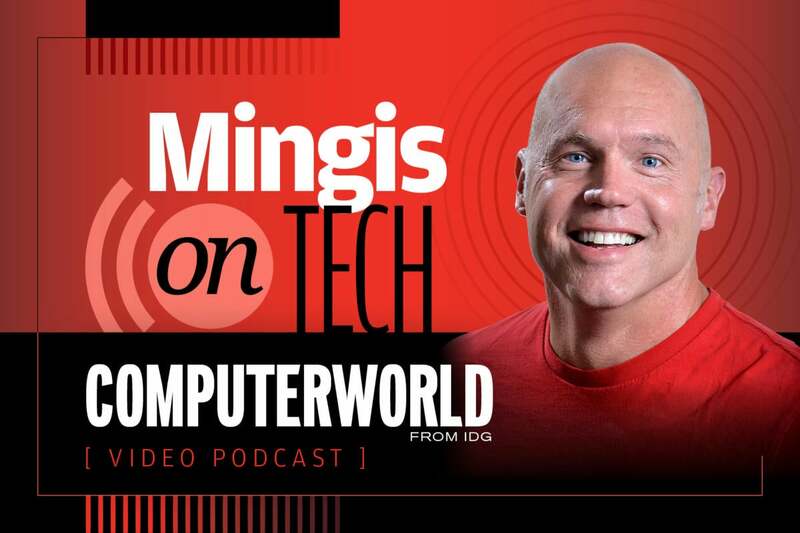 Mingis on Tech: Energy microgrids, what's up with Apple -- and drones! You know how easy it's become to use your own smartphone or tablet to do company work? Remember how it wasn't always that easy -- or something even allowed by many companies in the early Bring-Your-Own-Device (BYOD) days? You can thank mobile device management (MDM) software, which grew out of the BYOD trend and morphed into a veritable cottage industry of developers, apps and systems all designed to help companies handle workers using their own devices in the office. The goal, of course, is to make it easy for workers to be productive while also ensuring that corporate data and sensitive information remains protected. Computerworld senior writer Lucas Mearian explains what companies are up against in that effort, explaining to Executive Editor Ken Mingis in this week's episode how the EMM/MDM industry has changed in recent years. The biggest shift has been the move from trying to manage devices -- with policies that required them to be wiped clean of all data and apps in case they were lost -- to managing the apps on those devices. That makes wiping corporate data and email, while preserving personal stuff, much easier than it used to be. But with so many devices -- laptops, phones, tablets and the traditional desktops -- to keep tabs on, IT shops are now finding their efforts don't really scale. And that's given rise to unified endpoint management, or UEM. Yep, just what everyone needs: Another acronym. This story, "Mingis on Tech: The alphabet soup of mobile device management" was originally published by Computerworld.